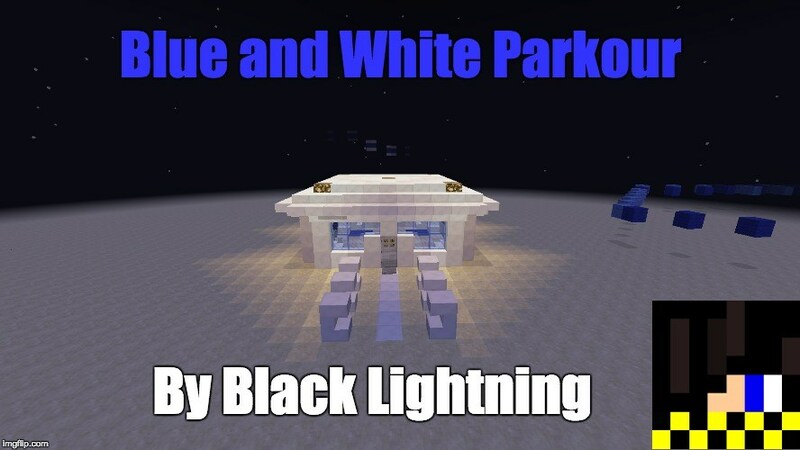 Black Lightning’s Blue and White Parkour map is a kind of combination between many other parkour maps, featuring many different parkour genres with just 5 levels to go through. 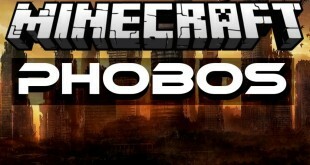 So, if you are searching for the total parkour experience, this map is definitely a very good choice that provides to the players so many types of sections, including: jumping and climbing sections, speed sections, sections that require using potions to clear obstacles, etc. Although there’re only 5 levels for you to conquer, this map still offers plenty of entertainment since they are all somewhat long that takes about an hour or more to get from start to finish. 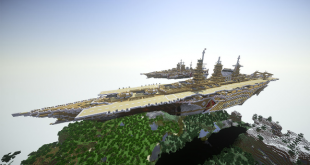 As its name, Blue and White Parkour map greatly features a quite intense blue and white design scheme. Of course, you will see those 2 colors at every corner of the map while playing with it. Interestingly, every stage of the map contains a lot of great textures such as cresting of pillars, climbing up towers, and even redstone puzzles, etc. Overall, if you are the one loving parkour experience, don’t miss this one!!! 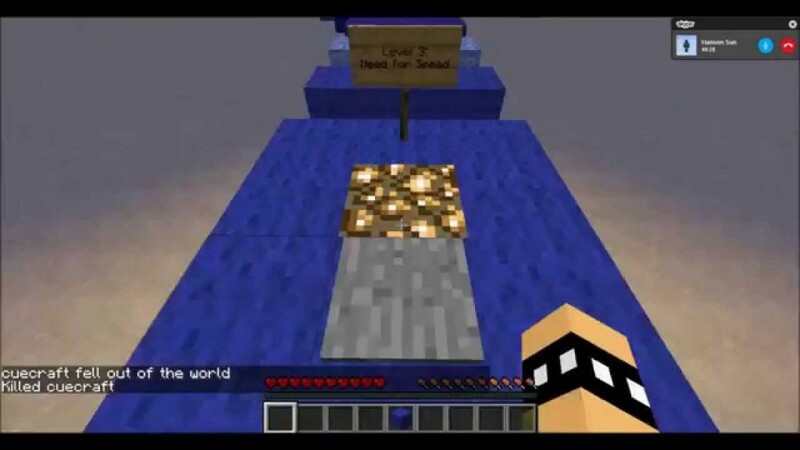 How to install Blue and White Parkour Map?